Are You a Buyer Looking to Purchase a Short Sale? 1) On average the approval time for a short sale can take 60 to 90 days. 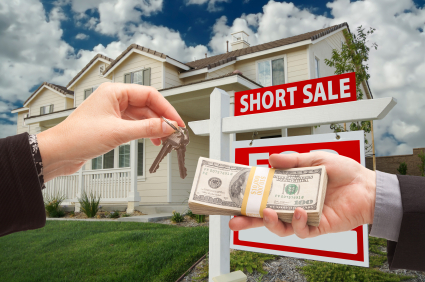 3) The entire short sale process can be tedious, make sure you work with both a Realtor and Attorney who are familiar with the short sale process. For a more in depth look at these 4 points, check out my good friends at Keeping Current Matters. Here is a link to their full story: Are You a Buyer Looking to Purchase a Short Sale?.